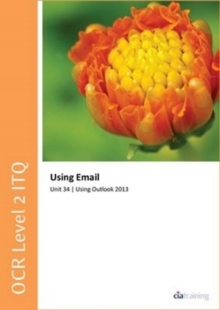 This training guide has been written specifically for the OCR ITQ (IT User Skills) level 2 Using Email, which requires you to make best use of e-mail software to safely and securely send, receive and store e-mail messages. 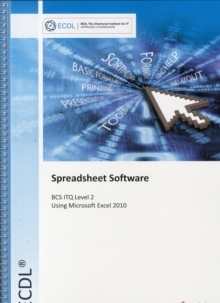 Each exercise in this guide has been designed to gradually build up your knowledge of Microsoft Outlook 2007 using a simple, user friendly, step-by-step approach. 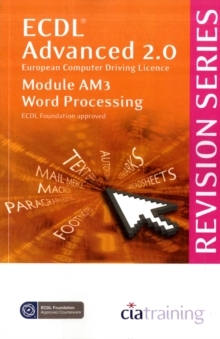 This optional level 2 unit is has a credit value of 3, and requires you to demonstrate the intermediate skills and knowledge needed to use a range of e-mail software tools to compose, format, send and manage messages. 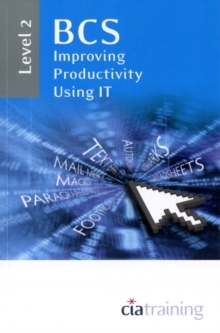 This guide provides you with the knowledge and techniques necessary to meet these learning outcomes. 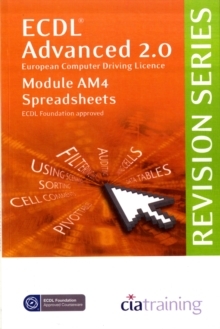 Data files to accompany this title are available to download from our website, which allow you to practise the many different software features covered.